Such is the quality of this publication that we commissioned it’s most recent reprint. 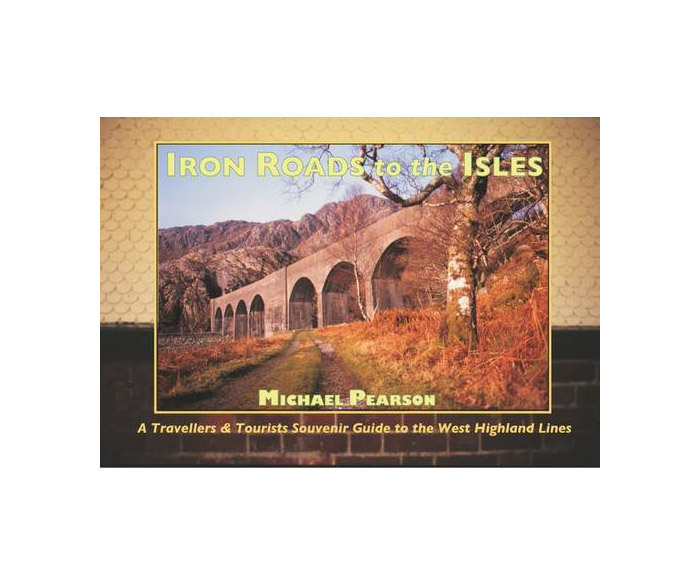 More up to date information and some New photographs round off what was already an excellent guide to the West Highland Lines. Covering the entirety of The line from Glasgow to Fort William, Including the Callander to Oban Line and The Mallaig extension, this Souvenir Guide is a must have for anyone planning a visit to this Iconic area.